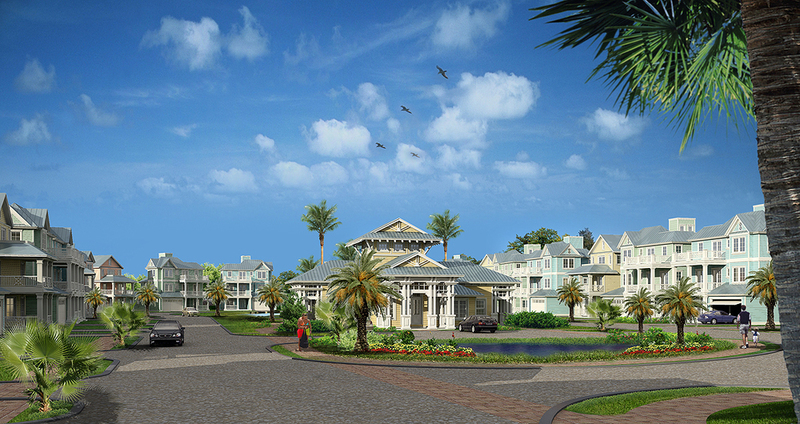 Elena By The Sea is an 8.1+/- acre oceanfront residential development site in Ormond by the Sea, FL. 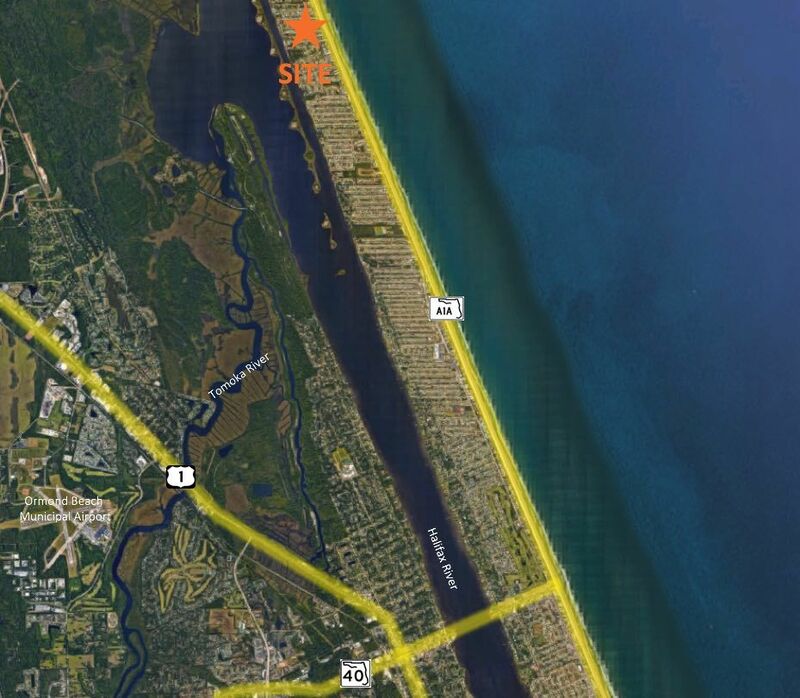 Elena is located directly on Ocean Shore Blvd (SR A1A) between Daytona Beach to the south and Flagler Beach to the north. 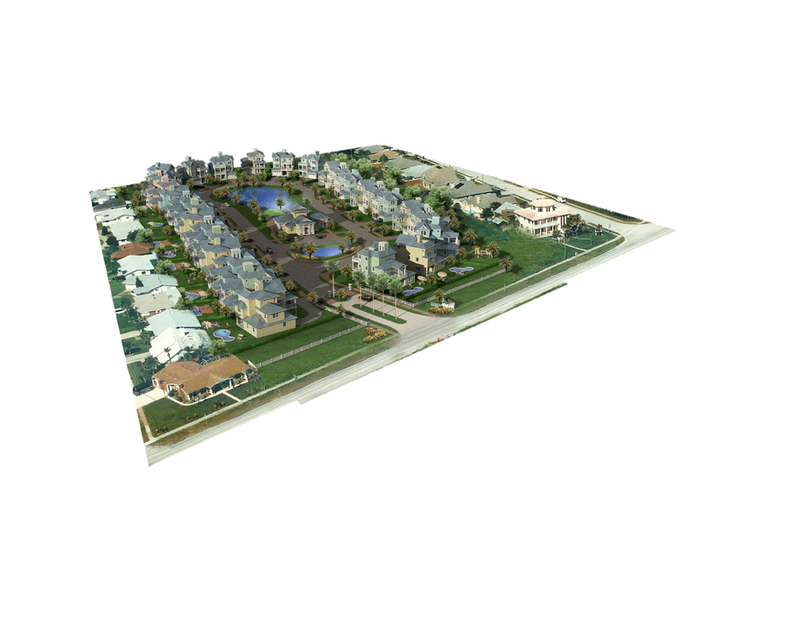 The project offers a unique opportunity for a developer/builder to create an oceanfront community of 29 single family homes. 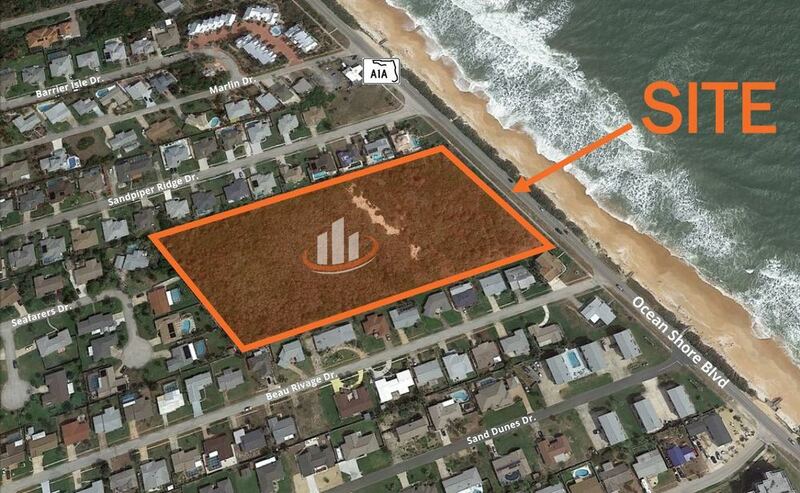 Proposed amenities include incredible ocean views, private beach walkover and clubhouse. 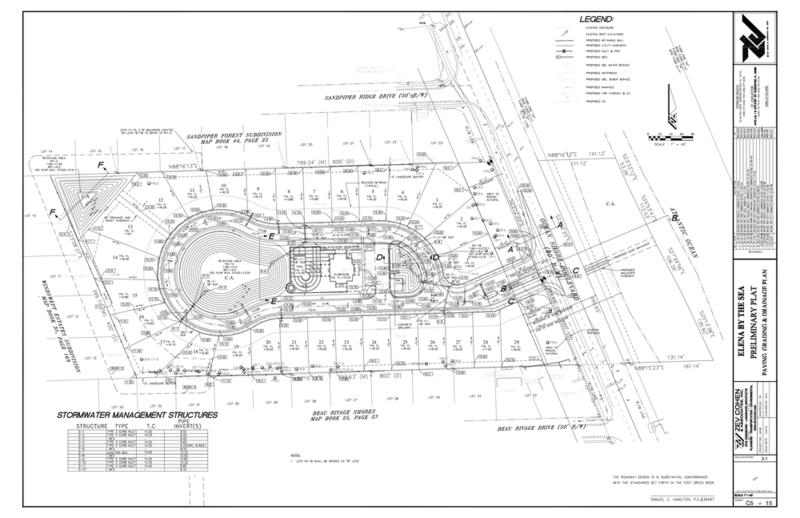 The site was previously entitled and all engineering, surveys and reports are available. Zoning is already in place and utilities are available. All SFR lots are located westward of the CCCL (no FDEP permitting required). The property could be fully entitled in only seven months. Located along Ocean Shore Blvd (SR A1A) in Ormond by the Sea, FL, directly between Sandpiper Ridge Dr. and Beau Rivage Dr. Located in Flood Zone "X"